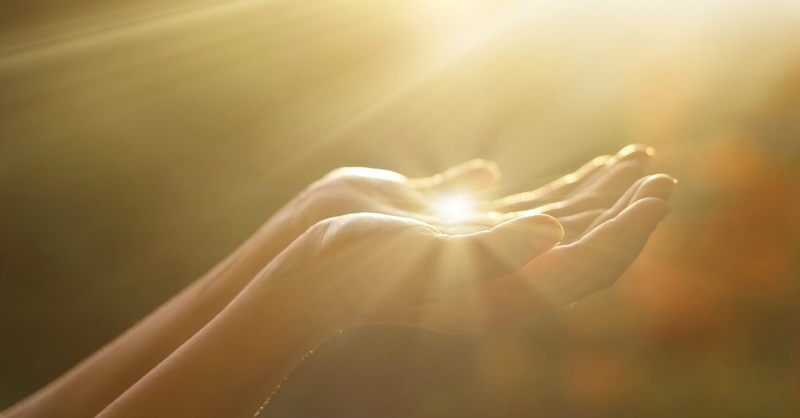 FASTING FOR BREAKTHROUGH: Angels respond to your PRAYERS! 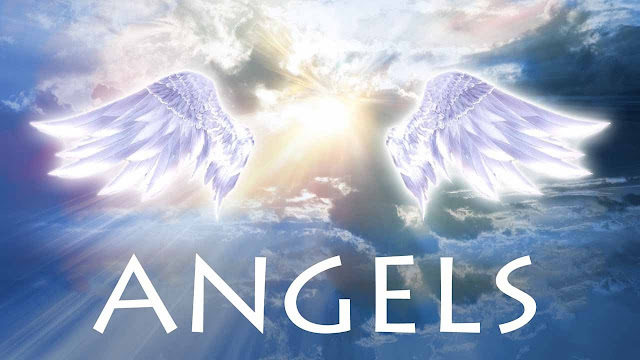 Angels respond to your PRAYERS! 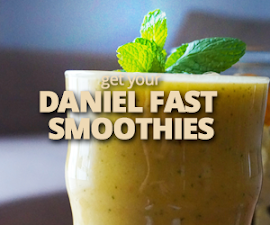 The Fast as it pertains to Daniel, what happened to him and the Victory that was won! This is very encouraging to believers. Angels play a very critical part in the Breakthrough Process and as you will see in the scripture below they were the messengers God used to bring the answers and revelation Daniel was seeking. In other words, Daniel went on a fast to gain revelation and understanding. 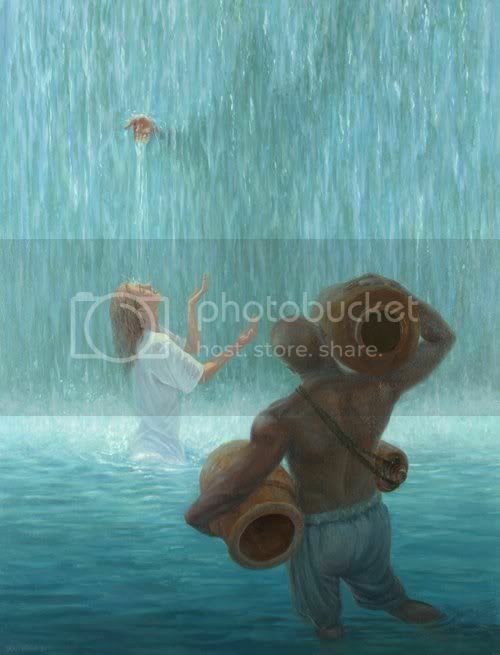 As he fasted and prayed, angels were released on his behalf to bring in the answer. 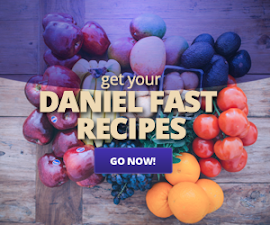 Daniel experienced answered prayers, and he also experienced breakthrough in the earth realm. Also, note how Daniel really poured out his heart before the Lord. As you read this chapter you will see how his prayer was coming from a place of deep humility not only for himself but for the people as well. Daniel 9 In the first year of Darius the son of Ahasuerus, of the seed of the Medes, which was made king over the realm of the Chaldeans; In the first year of his reign I Daniel understood by books the number of the years, whereof the word of the LORD came to Jeremiah the prophet, that he would accomplish seventy years in the desolations of Jerusalem. And I set my face unto the Lord God, to seek by prayer and supplications, with fasting, and sackcloth, and ashes: And I prayed unto the LORD my God, and made my confession, and said, O Lord, the great and dreadful God, keeping the covenant and mercy to them that love him, and to them that keep his commandments; We have sinned, and have committed iniquity, and have done wickedly, and have rebelled, even by departing from thy precepts and from thy judgments: Neither have we hearkened unto thy servants the prophets, which spake in thy name to our kings, our princes, and our fathers, and to all the people of the land. O LORD, righteousness belongeth unto thee, but unto us confusion of faces, as at this day; to the men of Judah, and to the inhabitants of Jerusalem, and unto all Israel, that are near, and that are far off, through all the countries whither thou hast driven them, because of their trespass that they have trespassed against thee. O Lord, to us belongeth confusion of face, to our kings, to our princes, and to our fathers, because we have sinned against thee. To the Lord our God belong mercies and forgivenesses, though we have rebelled against him; Neither have we obeyed the voice of the LORD our God, to walk in his laws, which he set before us by his servants the prophets. Yea, all Israel have transgressed thy law, even by departing, that they might not obey thy voice; therefore the curse is poured upon us, and the oath that is written in the law of Moses the servant of God, because we have sinned against him. And he hath confirmed his words, which he spake against us, and against our judges that judged us, by bringing upon us a great evil: for under the whole heaven hath not been done as hath been done upon Jerusalem. As it is written in the law of Moses, all this evil is come upon us: yet made we not our prayer before the LORD our God, that we might turn from our iniquities, and understand thy truth. Therefore hath the LORD watched upon the evil, and brought it upon us: for the LORD our God is righteous in all his works which he doeth: for we obeyed not his voice. And now, O Lord our God, that hast brought thy people forth out of the land of Egypt with a mighty hand, and hast gotten thee renown, as at this day; we have sinned, we have done wickedly. O LORD, according to all thy righteousness, I beseech thee, let thine anger and thy fury be turned away from thy city Jerusalem, thy holy mountain: because for our sins, and for the iniquities of our fathers, Jerusalem and thy people are become a reproach to all that are about us. Now therefore, O our God, hear the prayer of thy servant, and his supplications, and cause thy face to shine upon thy sanctuary that is desolate, for the Lord’s sake. O my God, incline thine ear, and hear; open thine eyes, and behold our desolations, and the city which is called by thy name: for we do not present our supplications before thee for our righteousness, but for thy great mercies. O Lord, hear; O Lord, forgive; O Lord, hearken and do; defer not, for thine own sake, O my God: for thy city and thy people are called by thy name. And whiles I was speaking, and praying, and confessing my sin and the sin of my people Israel, and presenting my supplication before the LORD my God for the holy mountain of my God; Yea, whiles I was speaking in prayer, even the man Gabriel, whom I had seen in the vision at the beginning, being caused to fly swiftly, touched me about the time of the evening oblation. And he informed me, and talked with me, and said, O Daniel, I am now come forth to give thee skill and understanding. At the beginning of thy supplications the commandment came forth, and I am come to shew thee; for thou art greatly beloved: therefore understand the matter, and consider the vision. Seventy weeks are determined upon thy people and upon thy holy city, to finish the transgression, and to make an end of sins, and to make reconciliation for iniquity, and to bring in everlasting righteousness, and to seal up the vision and prophecy, and to anoint the most Holy. Know therefore and understand, that from the going forth of the commandment to restore and to build Jerusalem unto the Messiah the Prince shall be seven weeks, and threescore and two weeks: the street shall be built again, and the wall, even in troublous times. And after threescore and two weeks shall Messiah be cut off, but not for himself: and the people of the prince that shall come shall destroy the city and the sanctuary; and the end thereof shall be with a flood, and unto the end of the war desolations are determined. And he shall confirm the covenant with many for one week: and in the midst of the week he shall cause the sacrifice and the oblation to cease, and for the overspreading of abominations he shall make it desolate, even until the consummation, and that determined shall be poured upon the desolate. Did you notice in that prayer how Daniel poured his heart out to God? If you didn’t notice go back and start to re-read the scriptures. He cried out, he confessed and he even repented on behalf of others. He really cried out from the heart and prayers that are always prayed from the heart get Heaven’s attention. Could it be that Michael one of the highest ranking angels was the only person who also had the revelation and understanding that was going to be released to Daniel? That is PROFOUND! Imagine why the warfare was so great? Daniel had set out to understand the dream/vision God had given him but was not able to understand it until an angel of the Lord appeared to him. What this instantly taught me was that, even when God reveals a dream or a vision to an individual, at the same time revelation of the dream or vision is not always granted. Though a dream may come, the revelation of the dream may not be released. At times, it will still take fasting and praying to release the revelation from heaven. It is clear that although he had been given the dream/vision, the revelation of the dream had not yet been given, and I repeatedly bring this up because I want to make a point. 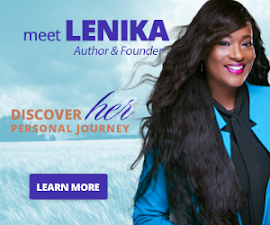 Many believers mis-interpret a dream or a vision or they share it before time and come to their own conclusion before the proper revelation concerning the dream/vision is released. This also serves as a word of wisdom and a word of warning. After the Lord has given you a dream/vision pray and wait for the interpretation! Due to the nature and magnitude of this dream/vision there was a fight for the knowledge to be released from Heaven, and due to the weight of the information that was to be shared it was a serious battle in the second Heaven. It was so serious that Michael, who is one of the highest ranking angels, had to come and assist with this battle! It was won but only because of Daniel’s persistent assignment and completion to fasting and prayer! In the kingdom of Heaven things are set up thru rankings, hierarchies and chains of command. Just as it is in the natural on the battle ground, if a warrior is not as trained or equipped for battle, another warrior who is better qualified, trained and equipped will step in and fight so that the battle may be won. This also reveals WHY some of our prayers are not answered. You see, the moment Daniel set his face to make prayer to the Lord, his supplication was heard. Notice, “heard” not “answered”. “Hearing” and “answering” are two totally different things. Also, notice how the angel used the word “CHASTEN”. That word means…. chas•ten mean to inflict suffering upon for purposes of moral improvement; chastise. to restrain; subdue: to make chaste in style. Yes! 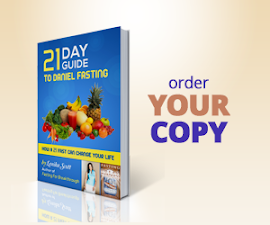 Fasting is inflicting oneself, and it was evident and apparent that Daniel did just that for divine purposes. What is also wonderful is the fact that a Holy God responds when we discipline ourselves for his glory, purposes and assignment. 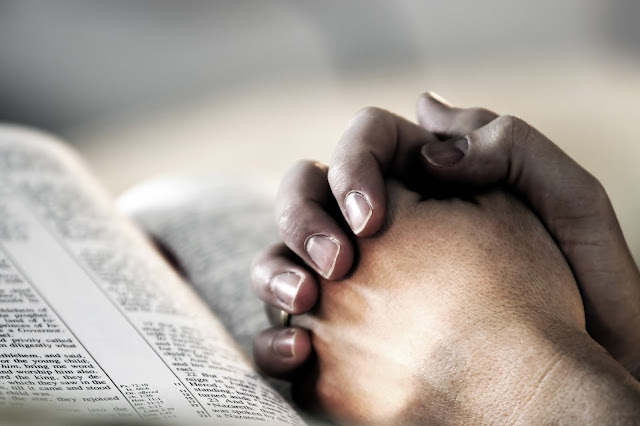 The problem in many cases is that we don’t persevere in fasting and praying long enough so that the time is released through the Third Heaven to the Second Heavens, through the Earth to manifest. Sometimes we want things as soon as we pray but do not understand the proper timing and also misunderstanding the war that has to be won in the sprit realm so that the manifestation of what we have been praying for is released! Please don’t get me wrong, sometimes there is an instant answer to prayer, and guess what? During those sovereign times when God choose to move as such it is not always understandable. On the contrary, some people remain under an “Open Heaven” due to a fasted and prayer lifestyle so when they pray it often seems as if answers are granted with no time awaited. It is because ….. The Heavens are ALREADY open over them and things generally manifest with ease. This isn’t at all to say the least about Daniel but there is so much more that happens in the spirit realm which is far greater than our own earthly understanding, but I sincerely believe IF we prayed and fasted more and also persevered and waited for the answers, solutions, problems to be solved and breakthroughs, we would be receiving more on a consistent basis. It was very evident based upon the scripture, that much Angelic Activity was taking place while God was releasing these Holy Visions to Daniel, during his time of fasting and afterwards. It is such a beautiful thing that our sacrifice, obedience, seek and search can release God’s messengers in our life. Be mindful of the fact that when you fast and pray, angels are released from Heaven to work on your behalf. Even if you do not see them working behind the scenes you have to rest in assurance that Gods word is true, and if they showed up for Daniel they will also show up for you! Also, note in verse eighteen that there was another angel that came to strengthen Daniel. 18 Then there came again and touched me one like the appearance of a man, and he strengthened me, Then said he unto me, Fear not, Daniel: for from the first day that thou didst set thine heart to understand, and to chasten thyself before thy God, thy words were heard, and I am come for thy words. But the prince of the kingdom of Persia withstood me one and twenty days: but, lo, Michael, one of the chief princes, came to help me; and I remained there with the kings of Persia. 22 And he informed me, and talked with me, and said, O Daniel, I am now come forth to give thee skill and understanding. *Daniel went on a fast to gain revelation and understanding of a vision. *He fasted and he prayed. *Angels were released on Daniels behalf to bring in the answer. A lot of in between things happened but you will still see clearly that the BREAKTHROUGH Daniel needed came to pass! Glory to God! 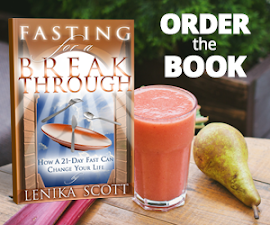 was taken from my book Fasting for Breakthrough!